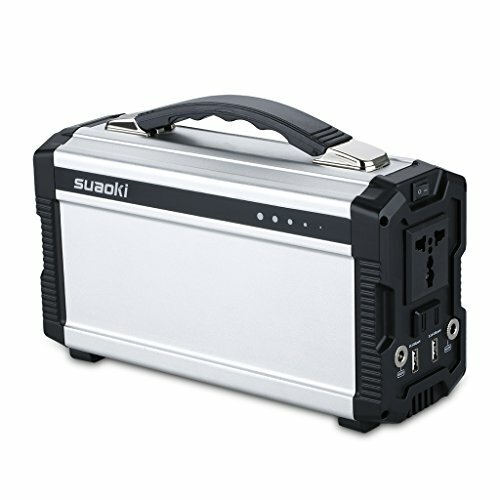 24Volt Input, 120V AC Output。 Efficiency: 90%. 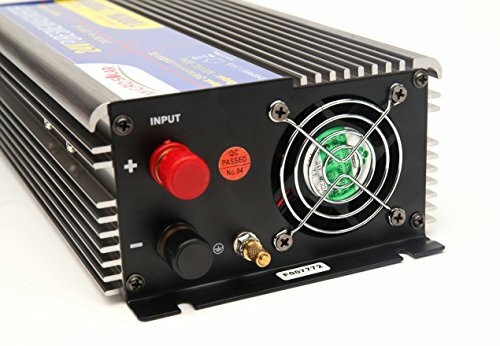 1000W (Peak 2000w) Pure Sine Wave Inverter. With 15 feet Remote Wire Controller. With 2 Foot (60 cm) 7 AWG Battery Cable. 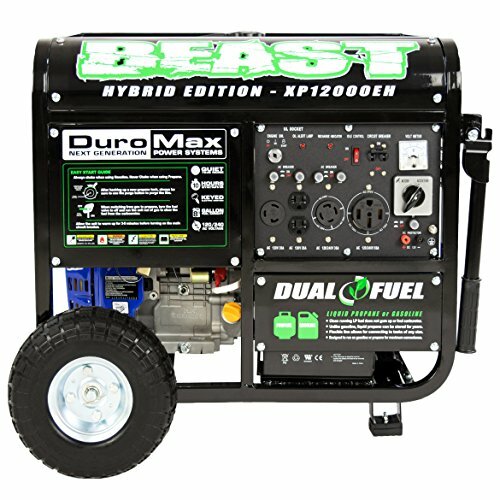 We supply 3 months’ free replacement and 1 year warranty. 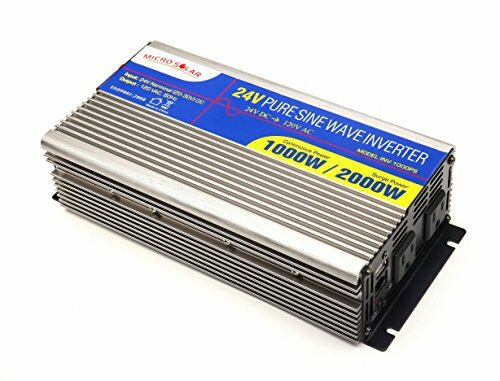 24V 1000w (Peak 2000w) pure sine wave inverter. 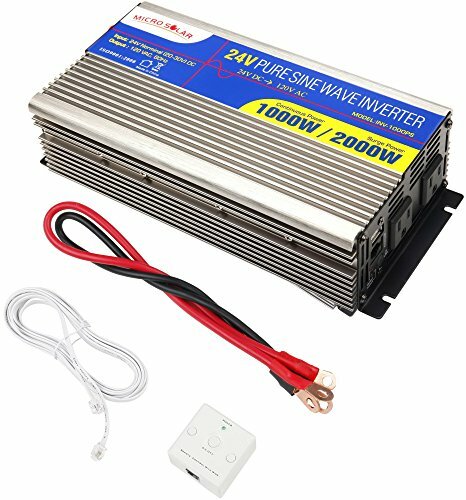 Input under voltage activation: 21.2V. 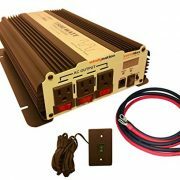 Input under voltage protection: 20V. A laser printer generally requires a pure sine wave inverter capable of surging at least 6.5 times the maximum wattage rating of the printer. 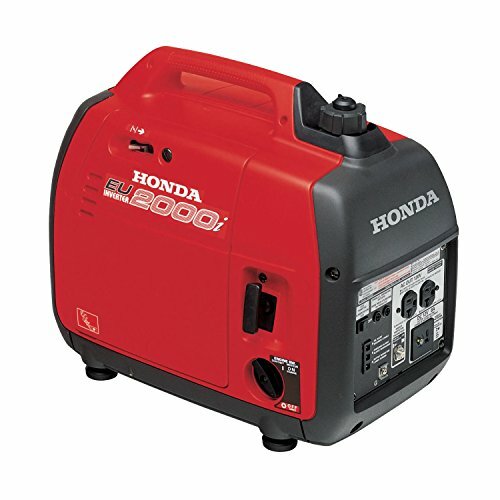 For instance, a laser printer rated at 500 watts requires an inverter with a surge rating of at least 3,250 watts. 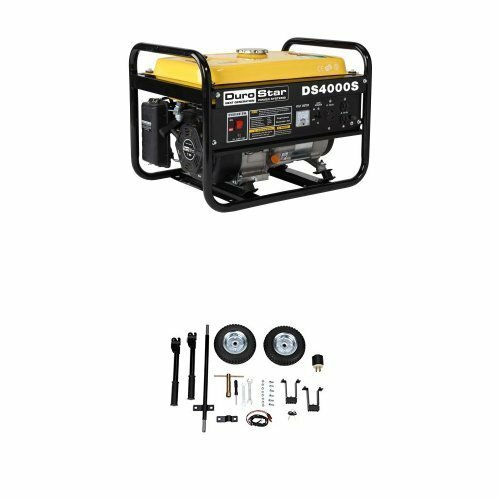 3 months FREE replacement and 1 YEAR warranty.